Wanted to leave you with a free remix for the weekend and I think I've found the perfect one. 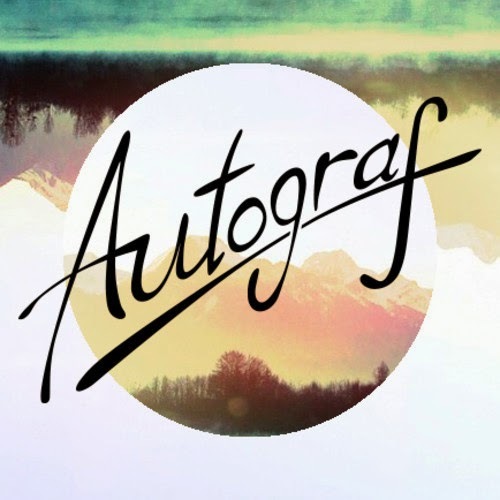 This remix by Chicago's Autograf for Lorde's track "Team" is so lovely. Super chill down-tempo re-work that melts in your ears. Best part it's a free download in exchange for a couple follows. Well worth the price of admission. Enjoy & have a great weekend!